COIMBATORE: No retrospective or ex-post facto recognition to any course offered through open and distance learning mode will be granted under any circumstances, informed the University Grants Commission. This has created confusion, as many State universities continued to offer distance education programme even without recognition. The University Grants Commission formulated a separate regulation for open and distance education courses in 2017 and said that only those universities that had a National Assessment and Accreditation Council score of 3.26 or higher can offer distance education programmes. Many State universities, including Bharathiar University, obtained a stay order from Madras High Court against this particular UGC regulation and continued to offer the courses. 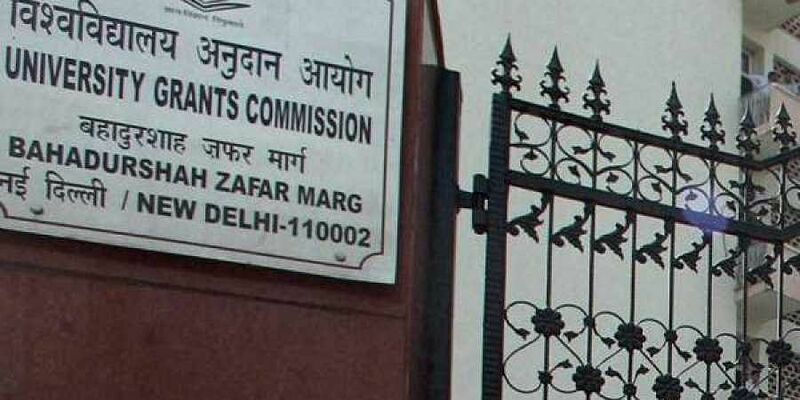 Following this, the UGC amended its regulation and said that the universities can submit an undertaking that they will get a NAAC score of 3.26 before the end of academic session July 2019-June 2020. Universities have not submitted the undertaking and got recognition. Now, the UGC Secretary Rajnish Jain has said that no course other than the ones on the UGC website list would be recognised and a candidate who studies unrecognised courses cannot claim any benefit. The UGC has also warned that if any deviation by was noticed, the same would entail not only withdrawal of permission or recognition for such ODL courses but also for other courses offered by the institutions, on regular and conventional mode.